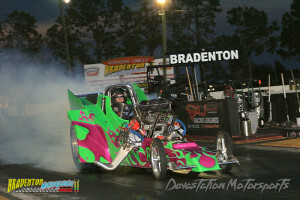 Mark your calendar for the Snowbird Nationals at Bradenton Motorsports Park on December 5th. Come see the Rocycle Rocket in action! For event details, click here!